The key to keeping your grass greener, longer and able to withstand lawn disease, and invading weeds, is to mow your grass on a regular weekly basis. 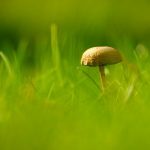 When grass is too long it can retain more moisture and promote fungal and weed growth. 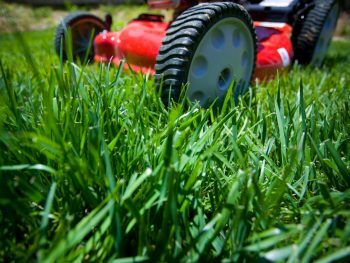 When you cut grass too short it limits the grass from creating nutrients to feed and dries out roots. This opens the door to lawn disease and various weeds. The correct height depends on your grass type. Lawn mowing – Mowing 1/3 of the grass blade is recommended, hence why weekly mowing is necessary. 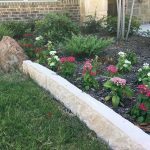 Clean Edging – around landscape borders, sidewalks, pathways and driveways. Clearing away debris – Blowing away excess grass and collecting trimmings. During the cooler months in early spring and late fall, bi-weekly mowing is recommended. During cooler months, when the grass doesn’t grow as much and will soon become dormant leading into winter. Annual Mowing Packages are available: Contact Us for Pricing. Lawn Care Coppell also offers lawn maintenance services as well to promote your lawns health year round. 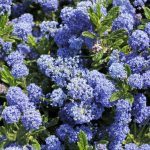 Shrub/Tree Trimming – Quarterly trimming for shrubs and bi annual tree trimming for larger trees on your property. 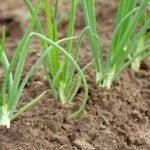 Lawn Fertilization – 6 Treatments per year. Call us for a treatment schedule. Aerating – Once per year is recommended unless you have a heavily compacted soil, then twice a year would be suggested for the 1st year. Leaf Cleanup – The fall season is nice to see the leaves chance color and when they have completed fallen from the trees, its time to clean them all up. Some trees produce an excessive amount of leaves. Call us and we will them up for you. Contact us for Pricing. We will take a look at your lot size and consult with you about services. Thank you for your consideration.